Urban pods are the newest addition for those looking for some additional space and have become popular due to their diversity and affordability. However, not everyone is fully aware of the benefits available, which means that they can sometimes opt for products that aren’t particularly suited to the task at hand. The following is a mere overview of the benefits that can be enjoyed when making use of an urban pod, although the possibilities are almost endless. ww.urbanpods.co.uk has stated that people are recognising the benefits of urban pods over other solutions, and as such, orders for urban pods are increasing rapidly. 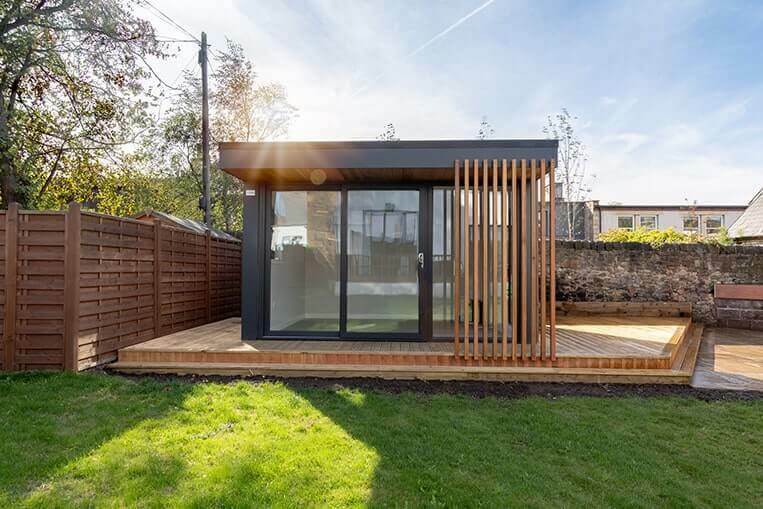 Regardless of whether you’re looking to indulge in photography as a pastime or build a business, the use of an urban pod is the ideal companion. Not only can you tailor the space to suit your needs, but you can always include heating, running water and plug sockets to ensure that you’re able to maintain a professional image. Some people make their living from entertaining others. This could be in the form of dancing, singing or even telling jokes. Regardless of how much talent someone has, they will always need to perfect their craft. Doing this in the home can be difficult and hiring space on a regular basis can soon add up. The use of an urban pod is the ideal arena for perfecting your performance, regardless of how much noise you’re likely to make. Simply add some soundproofing and you can let yourself go instead of having to limit your practising for fear of upsetting those close to the vicinity. Those who are self-employed or work from home will be only too familiar with how many distractions can occur. There is the option of hiring office space, but over time this can be costly and can cut into the company profits. The use of an urban pod may incur a cost, but this often pales in comparison as to what will be paid when hiring or purchasing office space. Business owners don’t have to worry about running out of power or struggling in the cold, as there are a series of options available to customers, such as the inclusion of heating and plug sockets. The only difference you will notice is the price. Having friends of children staying over is part of parenthood, but this doesn’t mean that space is always available. The use of blow up beds can be a short-term solution, but many will find that it can soon become cramped. Similarly, those who have friends and family will be keen to have rooms available, so they can enjoy more time with loved ones when they visit. What’s more, the urban pods can be designed to be a home away from home, making it feel more like a hotel stay. The toys and gadgets children ask for these days take up more and more space, and it can be difficult to know where to store the items. In the short-term, the home is fine, but it’s not long before the lack of space can make the family feel a little claustrophobic. The use of an urban pod can be the ideal solution, as it offers children a comfortable place to play, while still offering enough room to store their games and toys. This can also mean that there is less distraction during bedtime, as video games and television can also be stored in an urban pod, meaning there is less temptation for children during the night. Although there a multitude of uses for an urban pod, one of the most popular uses is to simply relax. Although a conservatory can offer something similar, there can be limited when it comes to the use. They can also be expensive to maintain. 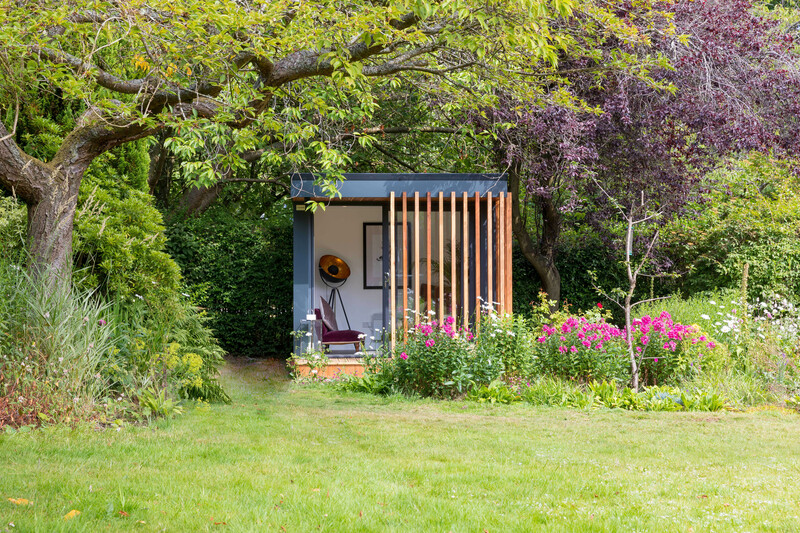 The use of a garden pod is designed to your specifications. 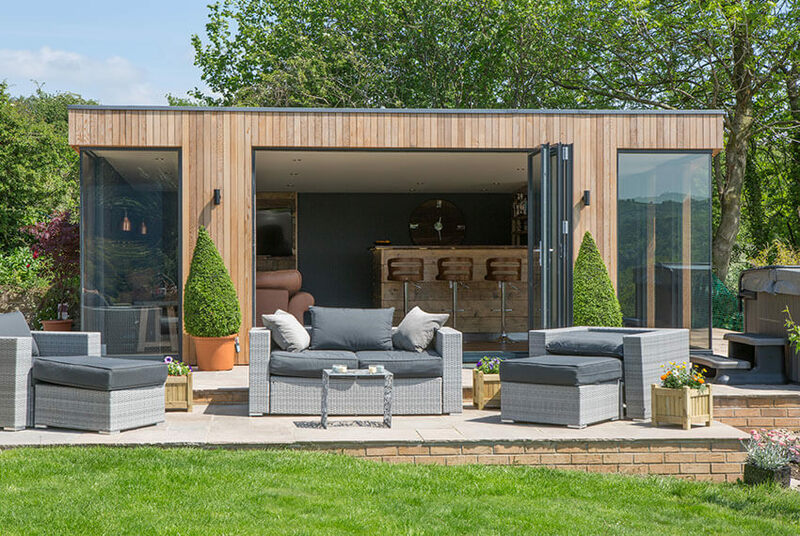 For example, you may wish for some decking to be included so you can sit outside the pod during the warmer periods while enjoying the milder nights. 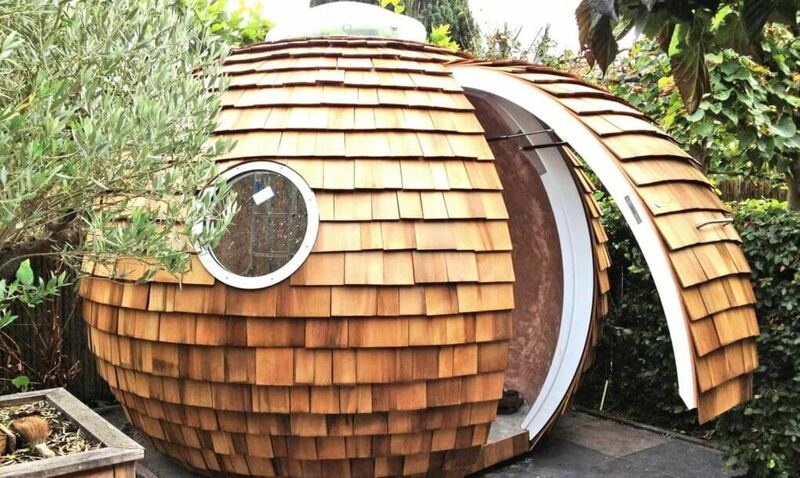 The great thing about urban pods is just how adaptable they are, which means that you’re not constantly having to invest in new forms of shelter or storage. 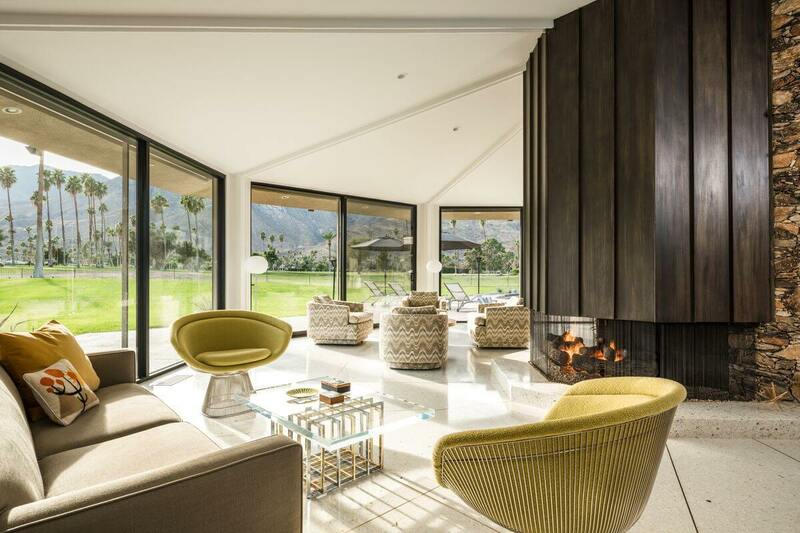 Using the right company will also ensure that you’re able to enjoy your new space for the long-term, and even if anything should go wrong, the problem can often be resolved quickly. Using the right company when choosing an urban pod will often mean that you’re given several options, depending on your budget and requirements. Evidently, not everyone will have the cash to invest straight away, so it can be worthwhile considering this when choosing a professional. Working out can make us feel great, but there’s no denying that it can be a costly endeavour. Much of the time, many forget about a gym membership until they notice a large amount of money has been collected from their bank account. The use of an urban pod means that you’re able to create your own bespoke space from your fitness requirements. Not only will you be more likely to partake in exercise, but it will be much cheaper in the long-term when compared to pricey gym memberships, which also come with a set of limitations. 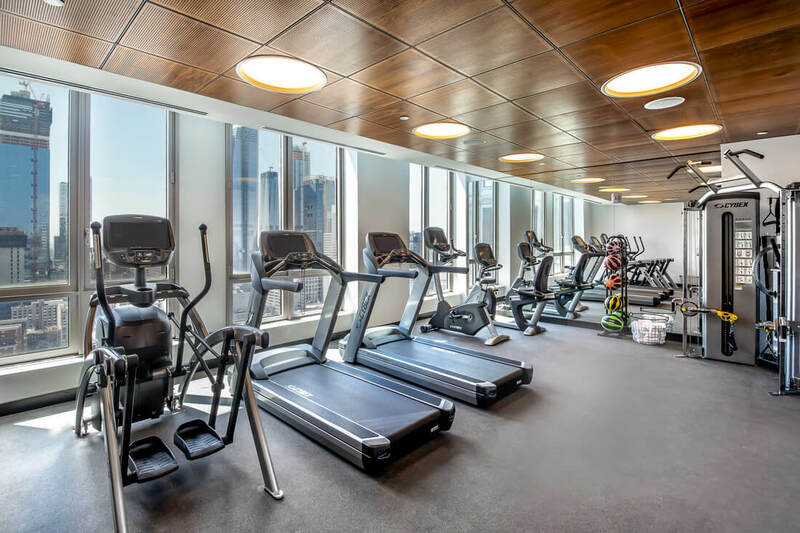 Although gyms offer late operating hours, they’re not always ideal/ Having a gym so close to home means that you can unleash stress at any time. 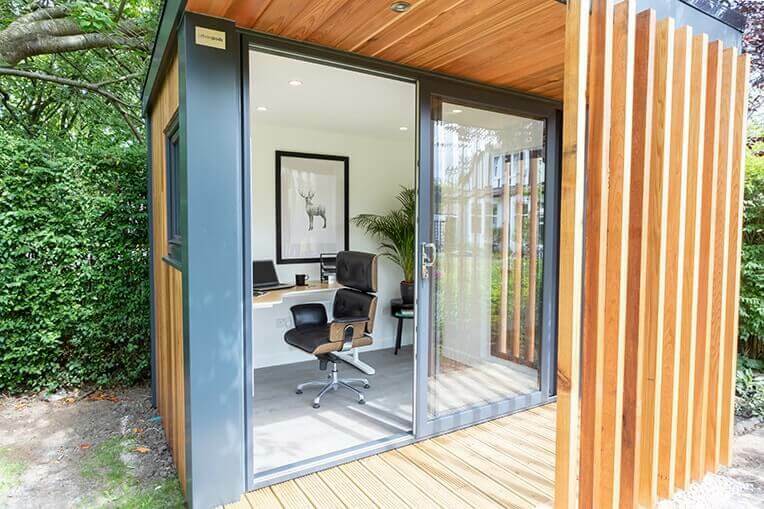 As you can see there are several benefits associated with urban pods, but if you’re considering purchasing a pod you need to ensure that you’re using the right company, otherwise, you may not get the full benefit. A professional company will not only be able to advise how long the building of an urban pod will take, but will also be able to give you a clear overview in relation to cost.